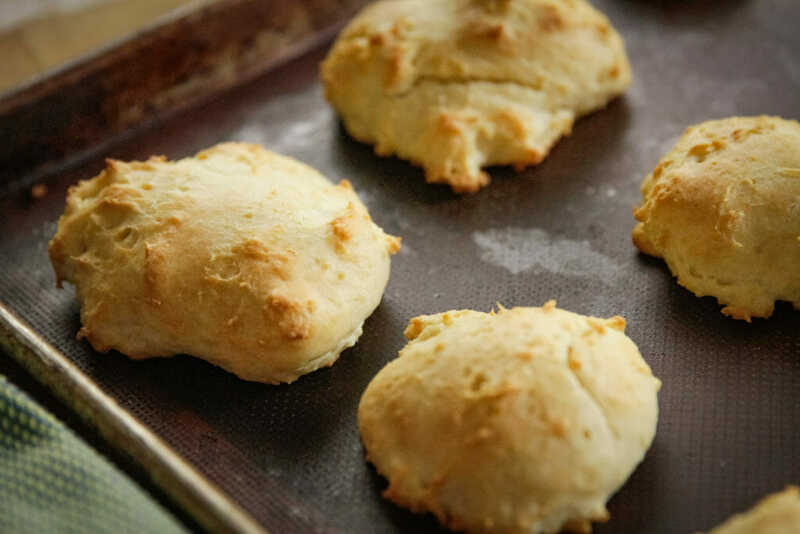 Making light, fluffy homemade biscuits is so much easier than you think. Our recipe has just 3 ingredients and features a simple hack for replacing the butter and fat. tablespoons of dough at a time onto a baking sheet. Bake at 425° for 15-20 minutes. 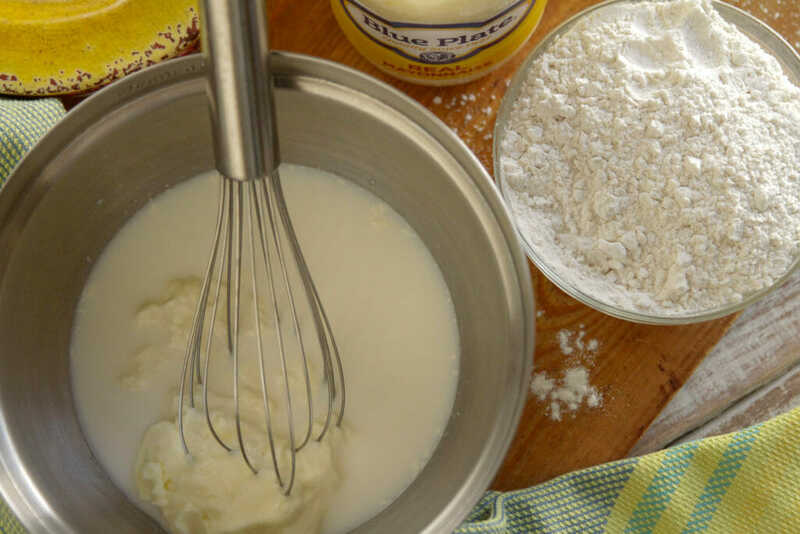 The biscuits offer a deliciously moist and fluffy texture, thanks to Blue Plate Mayonnaise. 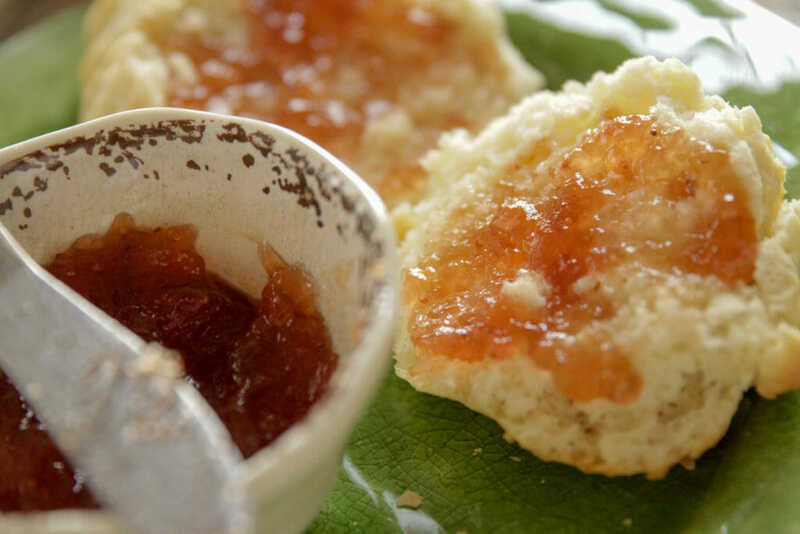 Plus, they’re golden on the outside, soft on the inside, and perfect for spreading with jam and butter. cover with parchment or a silicone mat. 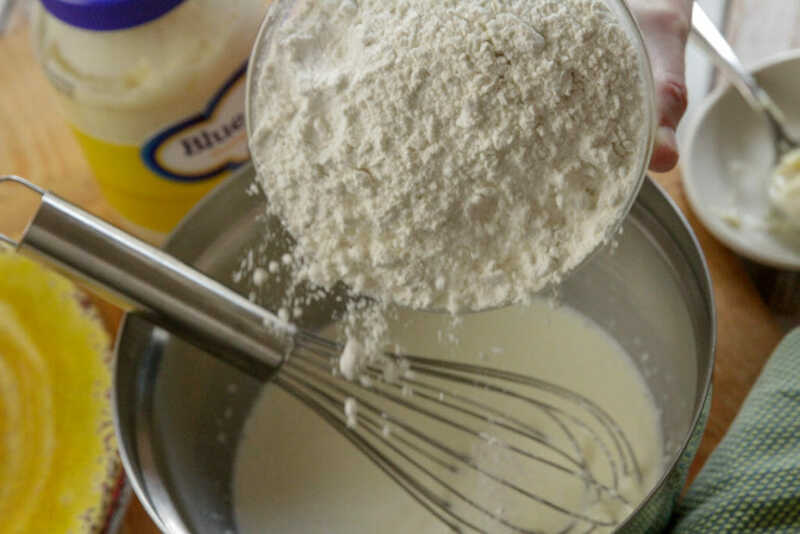 additional flour in ¼ cup increments until dough can be scooped. leftovers and store at room temperature for up to 2 days. teaspoons baking powder and 1 teaspoon salt. Here’s a hack that’ll surprise you.